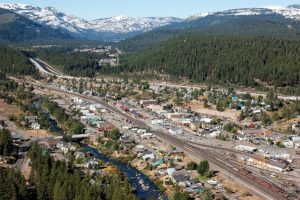 The Town of Truckee is the perfect compliment to Lake Tahoe; Truckee’s history is closely tied to the development of the entire Lake Tahoe region. 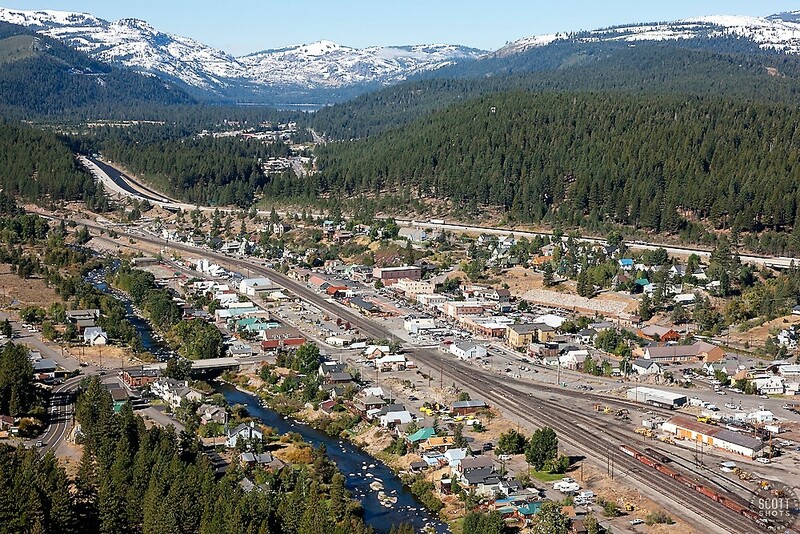 Truckee was established in the mid-1800’s with the help of the Paiute Indians and named after their chief. A rich history is well documented for visitors to explore in both the summer and winter months. In the winter, visitors enjoy the many ski areas located within a close proximity to downtown Truckee as well as the many fine restaurants and only airport in the North Tahoe area. In the last 10 years, the Town of Truckee has been growing and providing the classic Tahoe experience when visiting the area. Many major companies have entered into the area to assist in the development of Truckee and make it a true compliment to Lake Tahoe. East-West partners joined forces with Northstar-at-Tahoe to create a family atmosphere unparalleled to any other resort in the world. Other new communities include Lahontan, Old Greenwood, Grey’s Crossing, Timilick and Martis Camp, all with championship-style golf courses. As the future unfolds, the Town of Truckee and its surrounding communities look forward to greatness.